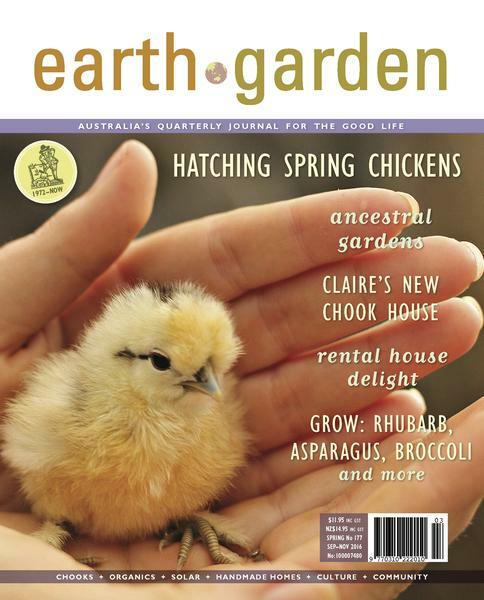 I had just finished locking up the sheep for the evening, and was sitting in the shed contemplating names for Mabel's newborn twins when I spotted the Echidna. I felt like a tourist in a kangaroo park as I stood and watched in awe and delight as this special little animal walked through the paddock collecting his dinner. This is only the second time I have ever seen one and I was so surprised and thrilled to find him! Sitting in the sheep shed is something I don't usually do. Normally I am hurrying off to complete the next task. I've been hurrying a great deal too much lately. 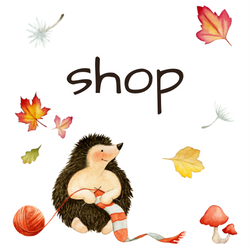 The little Echidna made me realise that if you don't take the time to slow down and stop, you'll likely miss out on the tiny details of life that make it so enjoyable. The house may be messy and in need of a good scrubbing, the windows may still need cleaning from this summer's bug season, my potting area might be a disaster zone complete with dead seedlings, but reality is there are only so many hours in a day, and each day should be spent with some slow, quiet time where we can just pause and absorb the world around us. 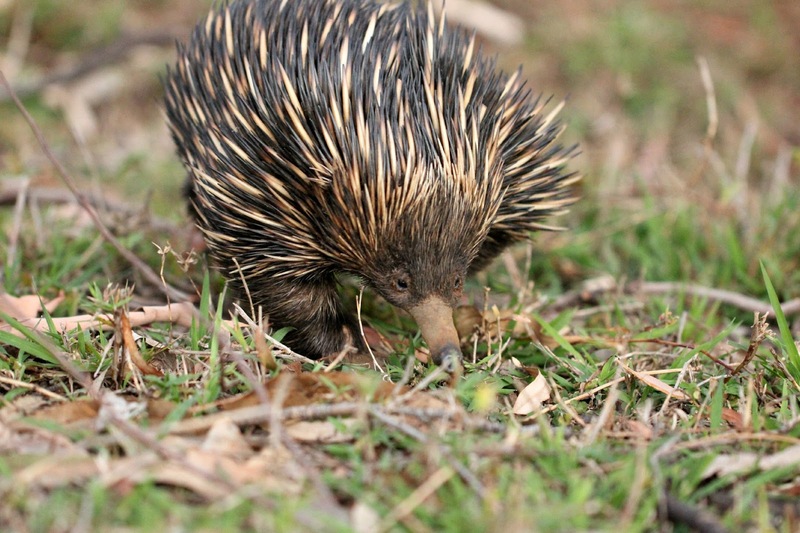 Because if we don't, we might just miss out on a spiky little visitor like this one. And what would be the point in living in such a beautiful place as this if we don't take the time to enjoy the extraordinary things surrounding us? Such an awesome little critter. Thank-you Jane! 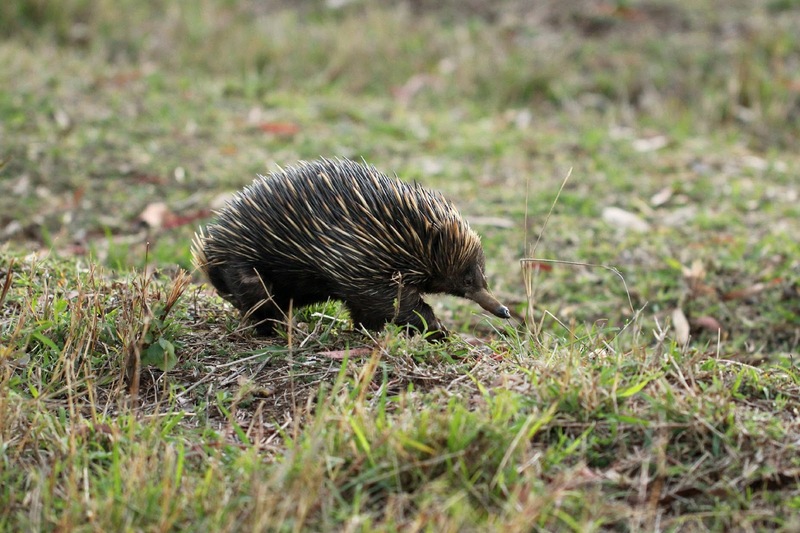 They are a treat to see - I guess the Echidnas are probably better at finder each other than we are at finding them! 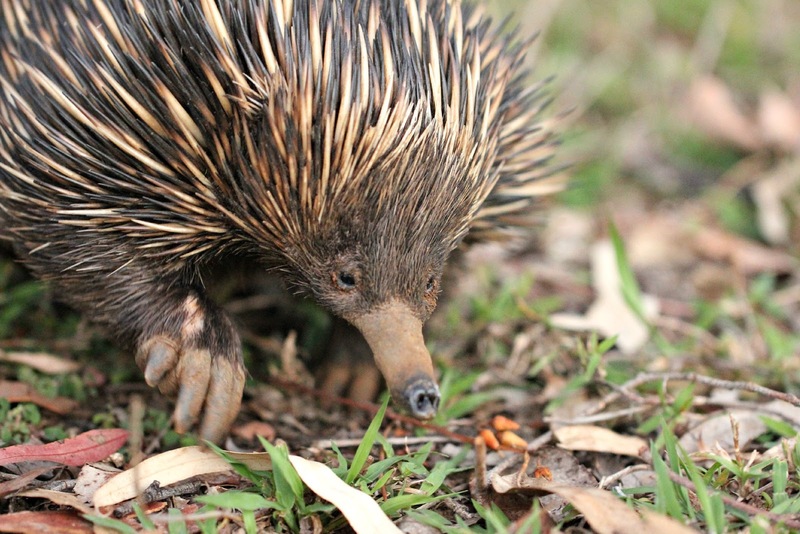 Although I read on a wildlife site that at breeding time "trains" of Echidnas are usually seen - one female is followed by a group of males until she decides which one is the winner. 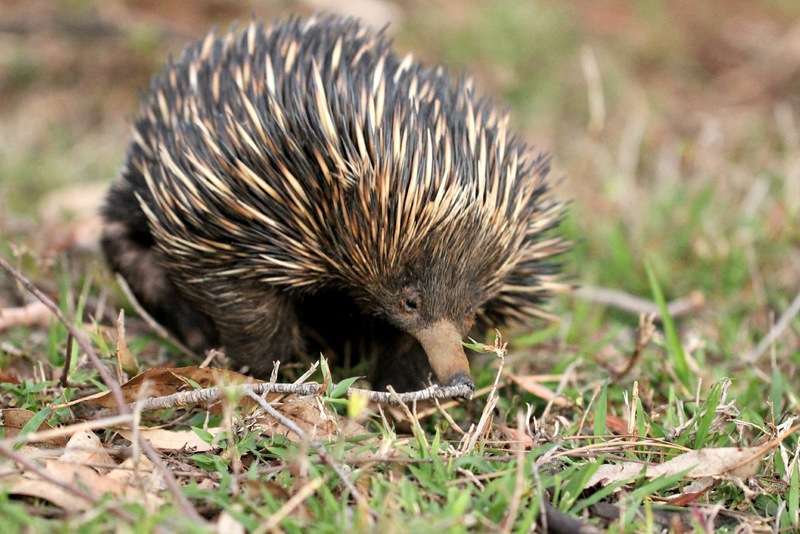 I'd love to come across an Echidna train one day - how cute would that be?